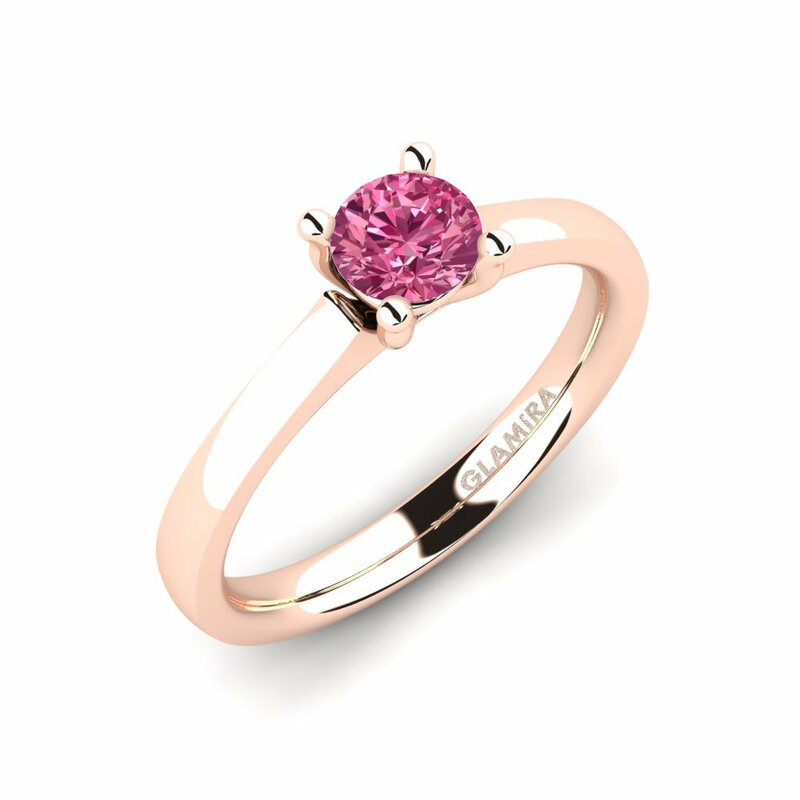 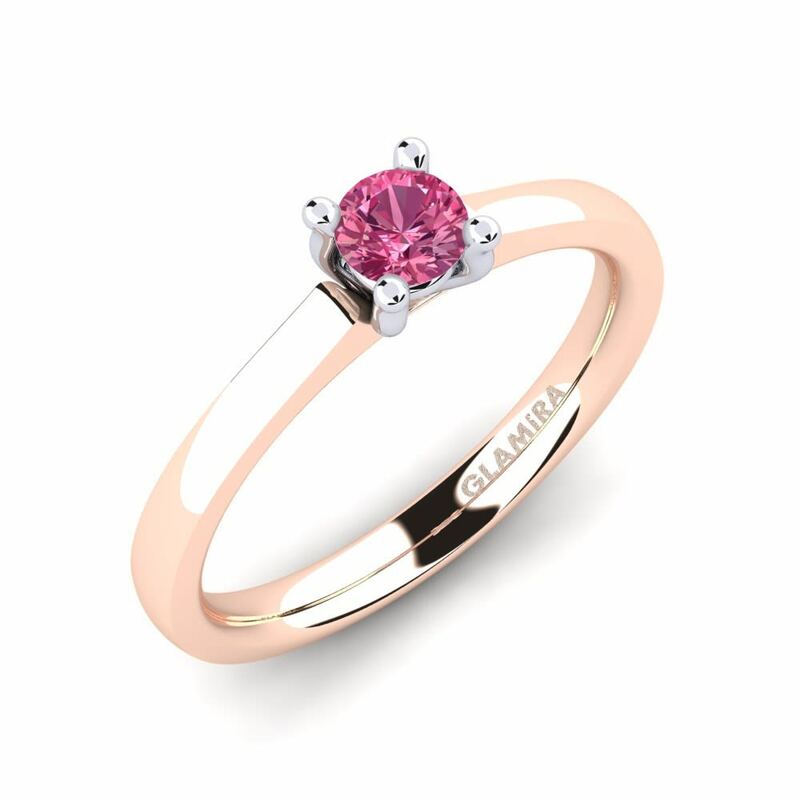 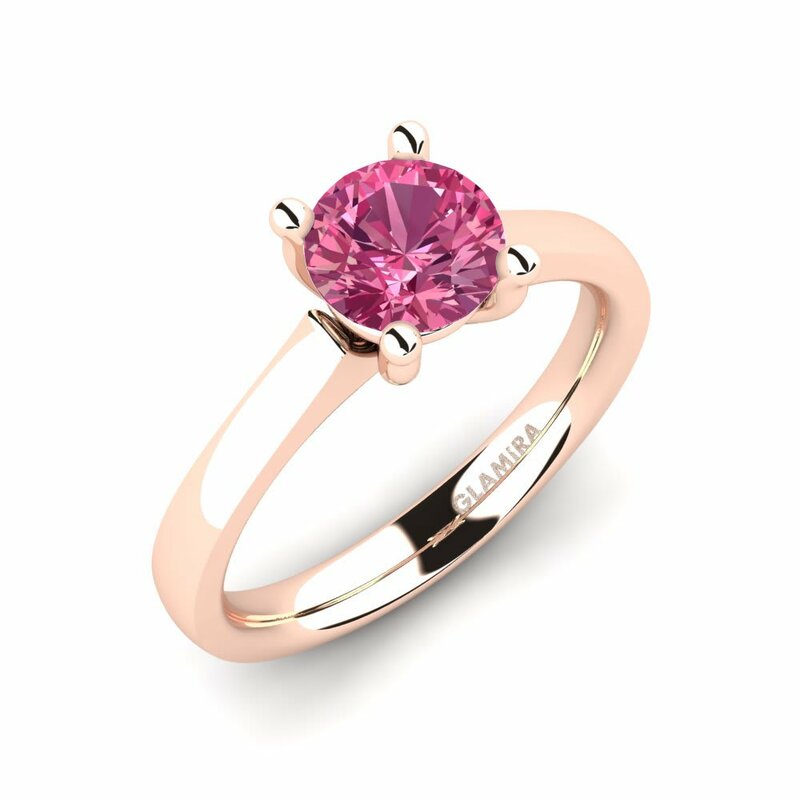 From conception to design, Glamira’s team and expert craftsmen carry out a scrutinized and passionate process at every stage of jewelry creation. 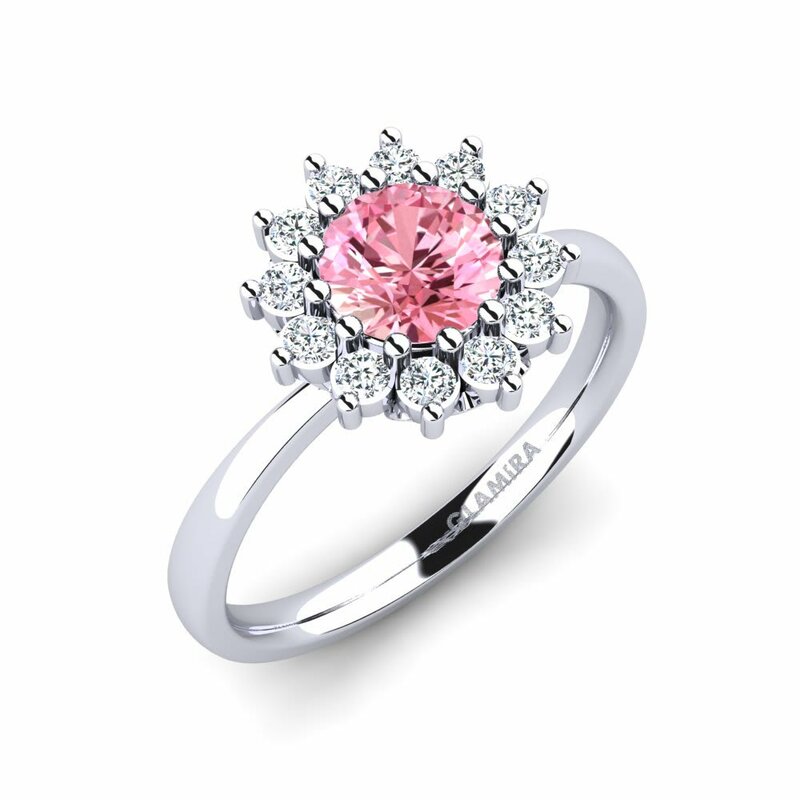 Our pieces are decorated with the finest quality gemstones and alloys which create a unique and masterful result. 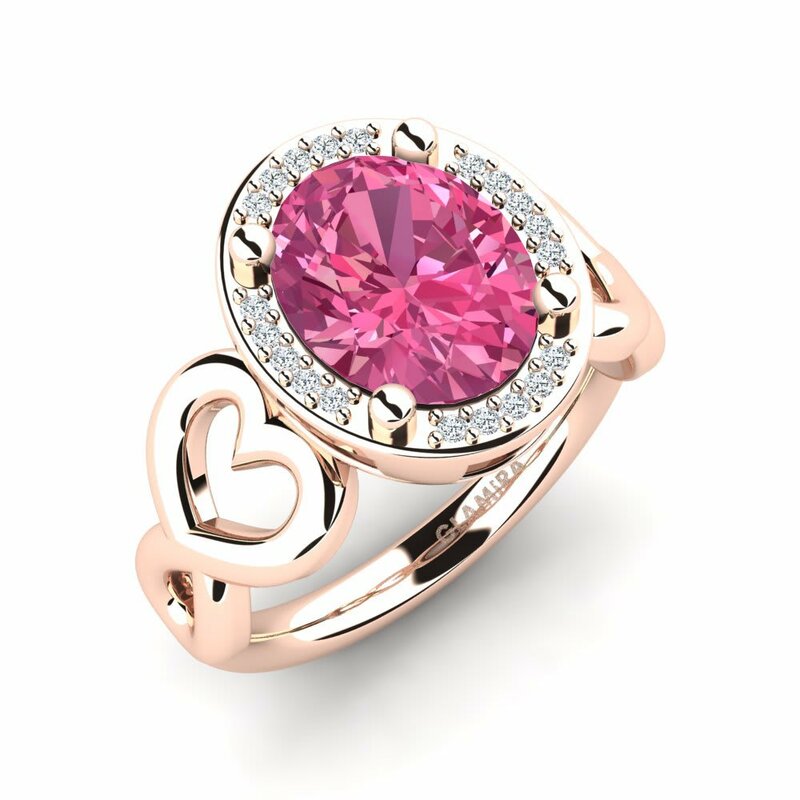 Heart-shaped cut solitaires of pink tourmaline ring set in white gold decorated with tiny colorless stones and engraved with your lover’s name inside is the most indefinable way of showing your love. 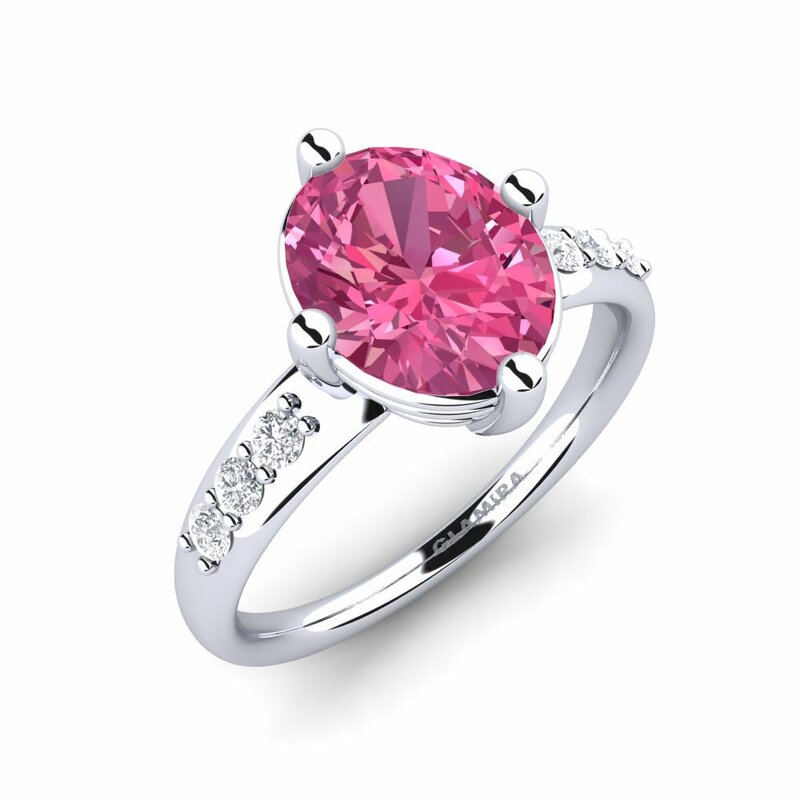 Visit our store today to find yours!